Hi Friends~ today I'd love to share with you a small tarot reading for ALL the horoscope signs! In this reading I'll give you an advice to keep in mind for the rest of January 2017 (PS. this time I only made them in Spanish, but if you would like to see these videos with English subtitles please let me know in the comments ♥). Spanish/Español: ¡Hola amigas(os)! 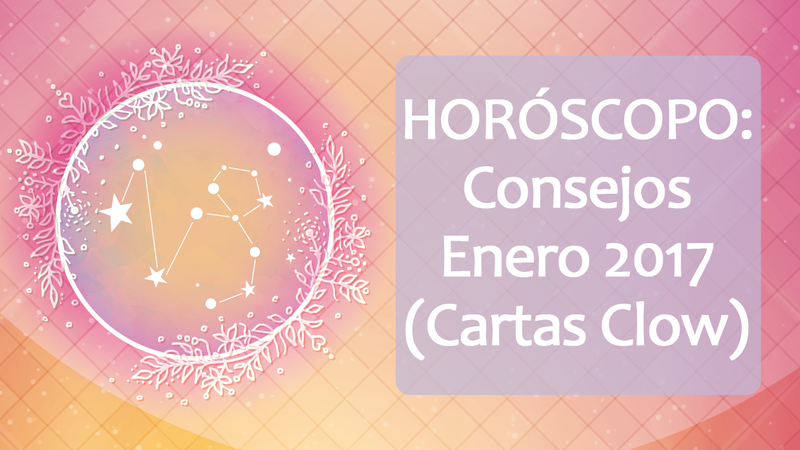 El día de hoy les tengo una pequeña lectura de Tarot para TODOS los signos del horóscopo! Esta vez les daré un consejo para que lo tengan en mente durante el resto del mes de Enero 2017 *abrazos* ♥ (Puedes ver más vídeos en mi canal "AQUÍ").